We can film the funeral or memorial service to serve as a reminder of the day. 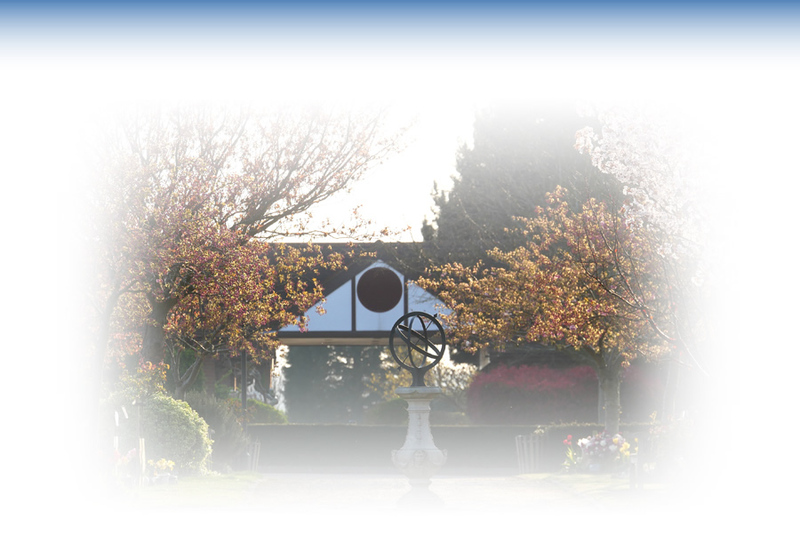 Our dedicated tributes team work only within the bereavement sector, ensuring a discreet and compassionate service marked with respect. Using high-quality professional production equipment, we can capture as much or as little of the service as you wish. Filming usually involves two cameras so that we can sensitively cut between shots without invading the privacy of the bereaved. Should you wish, we can use unmanned cameras but our service is extremely subtle and unobtrusive – many people have commented that they didn’t even notice we were there. As part of the tribute we use professional sound equipment to record the service. The result is crystal-clear sound from eulogies, readings and the address from the minister or priest – however softy spoken the speaker is. This is mixed with separate audio from any singing or music to create a professional soundtrack that’s free from distortion or unwanted noises. After the service, you’ll be given your edited tribute film to keep and cherish. Alternatively, you may like us to create a personalised tribute, and for this we’d be happy to meet with you to discuss ideas and make suggestions. We can film special locations such as your loved one’s home, garden or favourite walk. We can add old video or film footage to the tribute, as well as photos of family and friends. If your photos are old or faded, we’ll meticulously repair and restore them – and the ‘new’ photos will be returned to you on a digital file so you can keep them safe. You’ll receive the finished tribute on a high-quality USB memory stick – or a DVD if you prefer – which makes it easy to share or create multiple copies. For further information on our tribute film service, please get in touch on 01438 815555.